Ep. 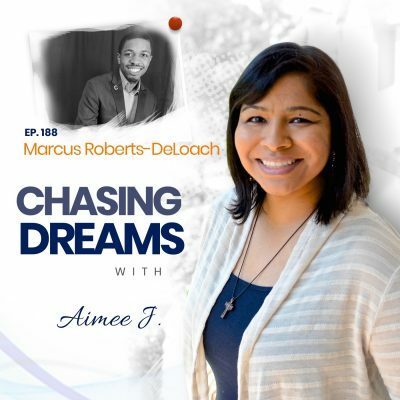 92: Rebecca Kay Thompson – When the Universe Speaks to You, Listen | Aimee J. 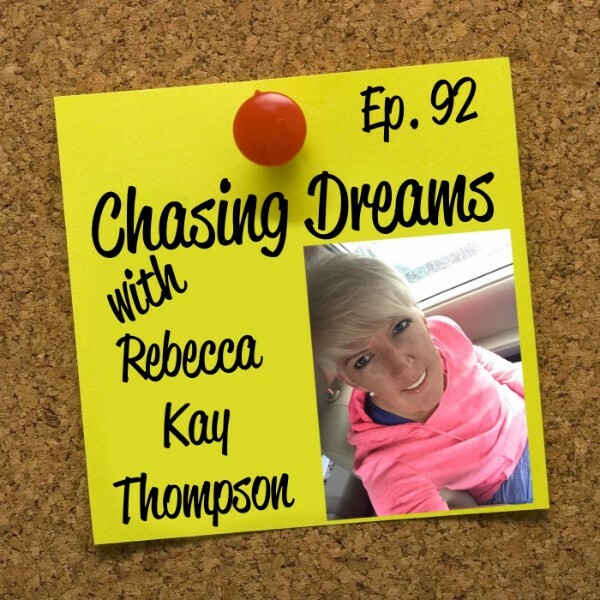 My guest is Rebecca Kay Thompson of RKT Wellness Solutions. 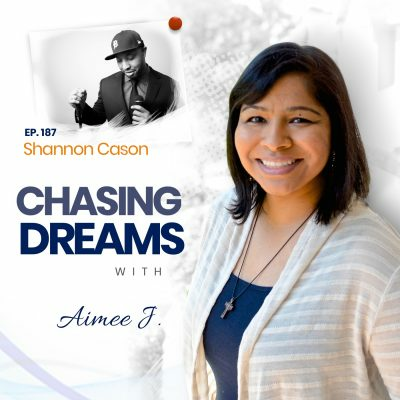 She’s a lifestyle and wellness coach who brings a holistic approach to solving a broad spectrum of challenges, from health and wellness to relationship coaching, personal finance, and home/office organization. Her honest and practical coaching style helps her clients become proactive in maintaining a fulfilling life of whole wellness. Rebecca emphasizes the simple question, “What does wellness mean to YOU?” This allows her clients to look at the big picture, break down shortfalls, and then focus on improvement. Rebecca has a bachelor’s degree in Leadership Development from Villanova University, where she graduated with many accolades in her 40’s! After conquering her personal battle to achieve wellness, Rebecca has recently added nutrition coaching to her 20-year repertoire. Have you come home from a day’s work and simply felt unfulfilled? If this is a recurring feeling, then you may need to take the first step like Rebecca did. She said, “That’s it. I’m going to pursue my dream.” She tells of the many great things that have happened in her life since she changed her focus. A job to pay the bills isn’t the same as one that fulfills your passion and chases your dreams. Rebecca explains why you may need to rethink your college degree field, figure out the next step, and create the BEST version of yourself. How many dreams can you chase at once? Can they change over time? The answers are that you can chase as many dreams as you want, and YES, they can change over time. For example, Rebecca wants to write a book someday; she also wants to be a hero. No one knows what the future holds or what opportunities may come, but remember this: multiple dreams ARE allowed and you ARE allowed to change them! Rebecca’s Recommended Action Step: “If you want to be a pig farmer, then call yourself a pig farmer!” Whatever it is that you want to be, create the best version of yourself and don’t forget to dress the part! [1:25] Rebecca’s “Sanctuary Day”—What is it? [20:17] When the universe speaks to you . . .
[24:40] Could your college degree have been WRONG? [30:29] How many dreams can you have? [32:55] You’re allowed to change dreams!